Welcome to The Metro District Website! 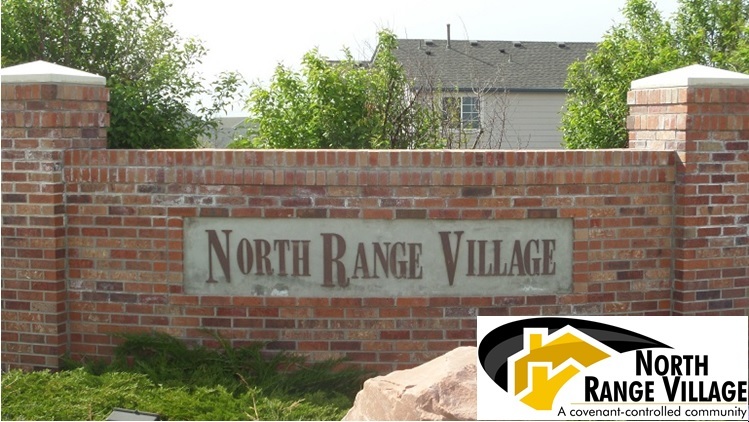 The North Range Village Metropolitan District (the District) was created in November 1999 to finance the construction of the streets, street lights, sewers, storm drains and park and open space landscaping and facilities for the Foxton Village neighborhood (228 homes) and the North Range Village neighborhood (257 homes). The cost of constructing this neighborhood infrastructure was financed through the issuance of approximately $4.3 million of debt. The District assesses property taxes on all property owners within the District in an amount sufficient to pay the semi-annual principal and interest payments on the District's debt. As a result of the passing of Ballot Issue 5A in November 2015, the District assumed all of the responsibilities and services previously provided by the Foxton Village Homeowners Association, Inc and the North Range Village Homeowners Association, Inc. to its residents. The transfer of responsibilities was effective January 01, 2016 and, consequently, homeowners within the District no longer pay dues to an HOA (which was $400/year). All such services now provided by the District are funded through property taxes paid to the District. 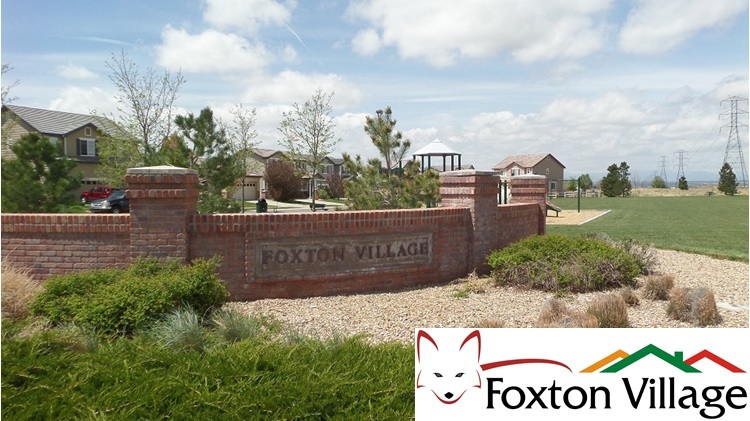 To learn more about the Foxton Village and North Range Village neighborhoods, click on the respective neighborhood titles in the menu at the top of this webpage. All board meetings - regular and special - are open to the public. Unless noted otherwise above, all meetings start at 6:00pm and are held in the board room at Bison Ridge Recreation Center (13905 E 112th Ave,Commerce City, CO 80022). 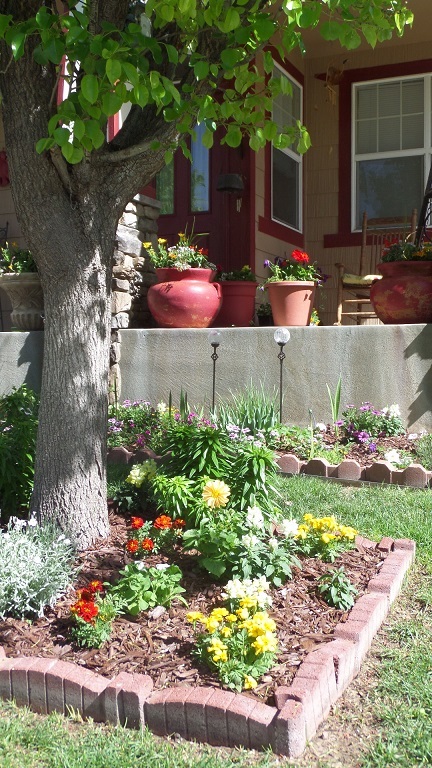 Commerce City provides weekly trash pick-up service to the Foxton Village and North Range Village neighborhoods through its contractor - Waste Management. Any questions or concerns about trash service should be directed to Waste Management at (800) 482-6406. Trash pick-up is provided by Commerce City and occurs weekly on Thursdays. If a holiday occurs during any given week, trash pick-up service is moved to Friday. Recycling pick-up occurs every other week on Thursdays (on even-numbered dates--16th, 30th, etc).